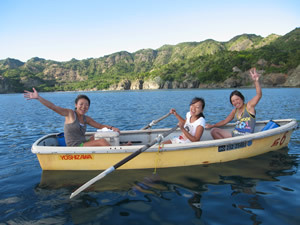 We have Rowing boat for rent and take you to cove tour. 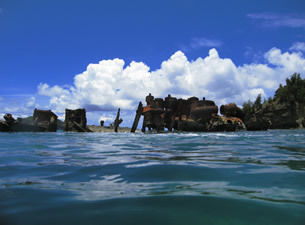 There are so many beach, snorkeling and point, cave,shipwreck around this guest house. You can join this exciting boat tour! or just take the boat for yourself and have a relaxing time. Have fun! Copyright © 2010 RockWells All Rights Reserved.